Perth is one of the most remote cities in the world. But it’s never been easier to travel there, with the first direct link between London and Perth launching earlier this year. The city is also the gateway to Western Australia, the largest state in the country and one of its most spectacular. To truly appreciate its diversity, a campervan is the most flexible way to go. Relish the excitement of the open road on a Journey that begins and ends in Perth – where you travel in between is up to you. But be warned: choosing won’t be easy. This west-coast city is the life and soul of the party, with a packed calendar of events, festivals and concerts taking place almost every day of the week in its parks, public spaces and bars. Start with an afternoon at the beach, or a cruise along the city’s scenic Swan River to the historical port of Fremantle: an artsy hub of shops, bars and cafés (known as the Cappuccino Strip), plus eclectic weekend markets and uber-cool microbreweries. Now to decide. Go north and you’ll discover the Pinnacles Desert, where a sandy trail leads through a moonscape of limestone spires, sculpted by weather over millions of years. Stay for sunset and prepare for an awe-inspiring sight. Follow the coast, passing white-sand beaches and stopping to snorkel at Jurien Bay, or watch the pros in Australia’s windsurfing capital, Geraldton. 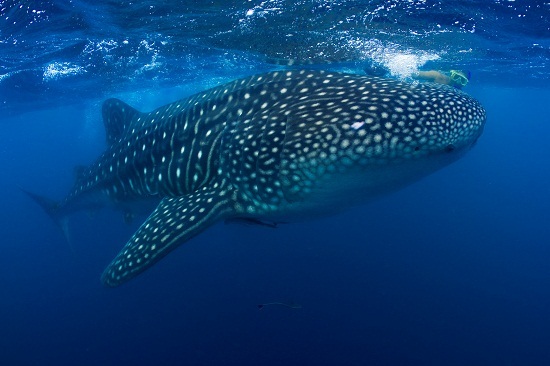 Beyond lies the turquoise Indian Ocean, which laps against the dazzling white Shell Beach, while wild dolphins swim up close at Monkey Mia and whale sharks cruise the reef of the World Heritage-listed Ningaloo Coast. By Coral Bay, you’ll have travelled more than 700 miles, but have memories that will go on forever. The opposite point of the compass provides no end of adventure, too. 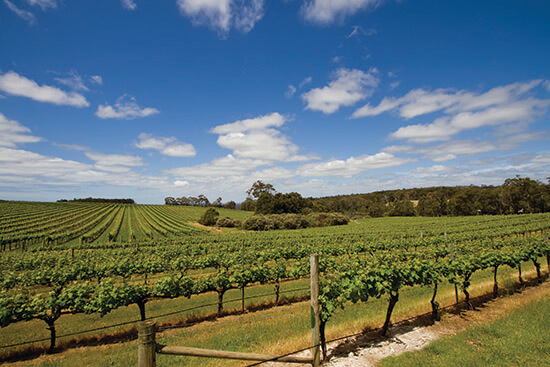 Just three hours’ drive from Perth, Margaret River is a wine-lover’s dream destination, offering tastings and dining on elegant estates, while untamed beaches tempt surfers to tackle the waves and hikers stamp the stunning Cape to Cape Track. Heading south-east, ancient karri trees tower in old-growth forests, watching silently as you explore their canopy on the Valley of the Giants Tree Top Walk. And further still lies historic Albany, Western Australia’s oldest permanently settled town. A former base for whaling ships, it’s now a centre for whale watching. You’re just a five-hour drive from Perth, yet it feels like you’ve travelled to another world… and that’s the real beauty of a Journey. Make it happen with our Campervanning in Western Australia holiday, offering 12 days from £1,569pp. Chat to our Travel Experts to book or tailor make this itinerary now.